The highlight will be the summit between Chinese President Xi Jinping and U.S. President Donald Trump, representing the world’s two largest economies. Every year, the G20 Summit brings together the leaders of the world’s top 20 economies (19 countries and the EU) to discuss the most pressing financial and trade issues facing their economies, their relations and global trade and financial governance. The 20 represent 75 percent of global trade and 85 percent of the world’s economic output. The G20 is more than just trade and finance. Money equals power and the most powerful countries in the world will be discussing and negotiating trade in the context of geo-political changes, upheaval and realignments. While this year’s summit is being held in the Buenos Aires, Argentina (the first G20 Summit to be held in South America), one can’t help but notice that the majority of the financial and diplomatic problems that will be dealt with are taking place on the other side of the world, in places like China, Russia, the EU, India and the Middle East, with U.S. involvement being a common denominator. 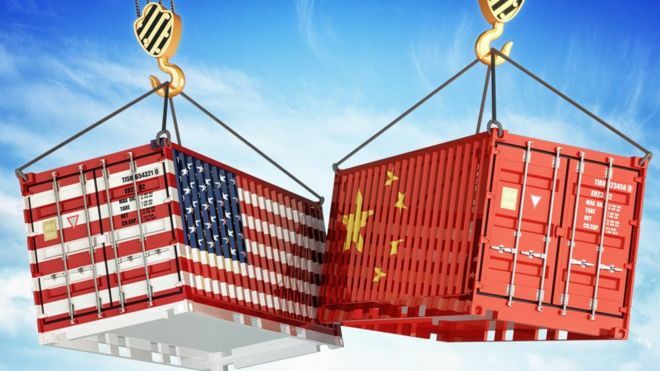 The dominant narrative this year is the state of global trade, the tariff wars, taking place globally (and between the U.S. and China) and a world economy fueled by free trade, multilateral trade pacts and globalization versus one of closed economies, bilateral trade pacts and isolationism. The agenda for the first two days consists of meetings between finance ministers, central bank governors and foreign ministry representatives who are focused on economic issues and governance under the auspices of the Finance Track, an informal track for the G20. But the main attraction for most political, financial, trade, business and diplomatic observers is the meetings of the heads of state. The highlight will be the summit between Chinese President Xi Jinping and U.S. President Donald Trump, representing the world’s two largest economies. So much of what the other 18 economies will be working toward and acting upon in 2019 and beyond will depend on whether the U.S.-China talks improve or worsen. 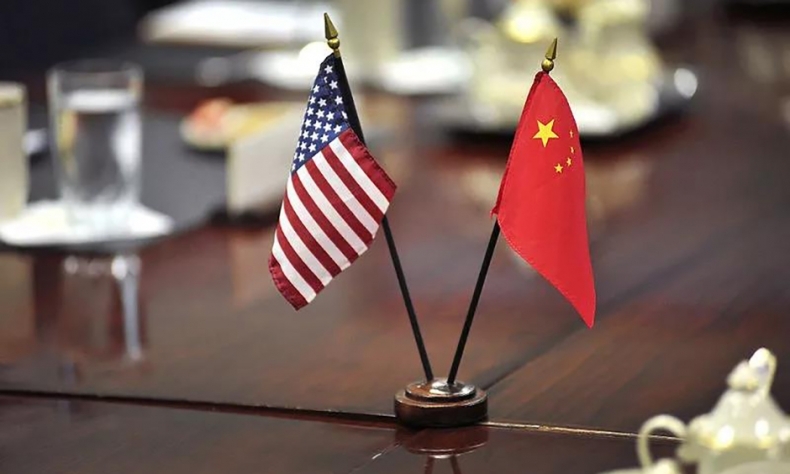 Few expect the talks to address and solve all the issues between China and the U.S, but there is hope that a truce in the escalating trade war can be achieved and a foundation for long-term negotiated solutions laid. With the U.S. poised to increase tariffs on Chinese goods from 10 percent to 25 percent on January 1, the Xi-Trump summit has an extra sense of urgency. • The world is operating in a state of constant uncertainty, which, if it continues, will drag down global economic growth in 2019. The perspective touted by the U.S.– and to which China is reacting– is the size (or perceived size) of the bilateral trade deficit. But this is only a surface issue. There is no doubt that the U.S. and China have very real trade and development disagreements and issues to resolve, the deficit being one of them, but more worryingly, the current trade conflict seems to be the outer layer of what is purposefully developing into a negative political relationship between the two countries. The current trade conflict could escalate into a trade war if things do not go well in Argentina. In a worst-case scenario, if the intent of the U.S. is to start a cold war with China, forcing the world into an “U.S. or Them” choice and the world finds itself split into two conflicting and opposite spheres, we will have Cold War 2.0. This is an unthinkable result. A decoupling of the two giant economies and the breakdown of business, diplomatic, cultural relations between the two would be disastrous for both and for most of the rest of the world. Trade conflicts can often produce positive (negotiated) results for the parties involved if the conflict is seen as a zero-sum game. Trade wars, on the other hand, have no winners, ever, and can lead to Cold and Hot wars. That is not speculation but what history has shown us repeatedly. The world is putting its hope and faith in the two presidents being able to arrest the escalation of tensions, produce a trade truce and set the framework for a growing, globalizing and prosperous world economy in which both global powers can prosper and provide engines of growth for the world to prosper.